As we get closer to December, your business needs to start planning you 2018 small business goals. That means creating SMART goals (specific, measurable, actionable, realistic, and timely) for the various parts of your business: sales, marketing, finances, operations, etc. 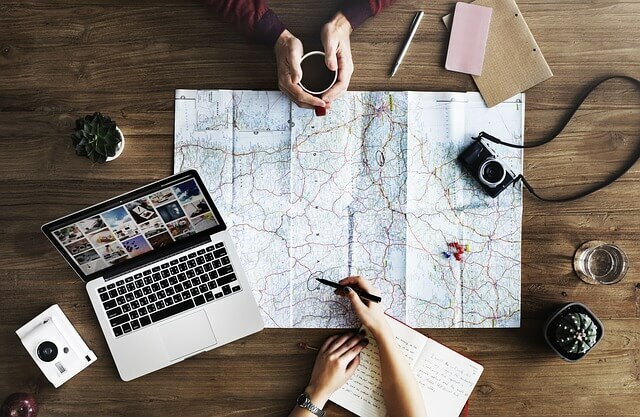 Keeping up with all of this, can be a little stressful, so DIY Marketers has gathered 7 of the top business planning resources that can help you out. Everyone with a small business knows they can get small business advice and mentoring from the Small Business Administration (SBA).With the SBA’s Build Your Business Plan tool, you can now create a professional-looking profile for FREE, right from the comfort of your home.All you need to do is fill in the prompts and within seconds, you’re printing out a roadmap to your small business’ success. 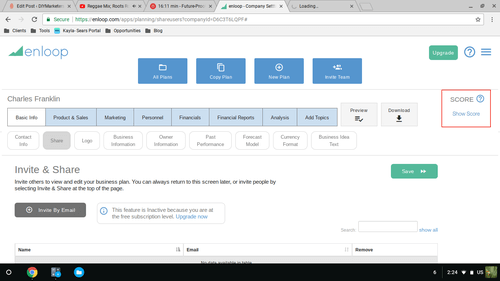 The tool walks business owners through every step of a business plan from summary to financial projections and everything in between. 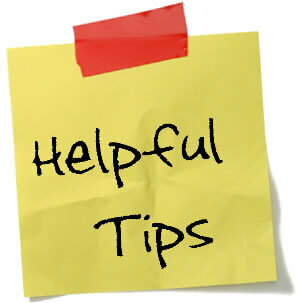 The site requires a username and password to prevent unwanted access to your business information. Great for: Small business owners who already have their business data but need help shaping that information into a professional format. The SBA Build Your Business Plan tool is perfect for small biz entrepreneurs who need a free self-guided option to create option. What if you need a little more help while you’re entering your information? This business writing app uses technology to provide suggestions and calculations where you need it (kind of like AutoComplete). Enloop can also make calculations for you and even compare your numbers (like your projected sales) to others in your industry. Pricing: One business plan with basic (without customization) is free. Additional plans are $19.95 or $39.95 per month. Designed specifically in mind for small business owners who need an all-in-one business planning package, Go Small Biz has a very unique feature: unlimited consultation with another business expert. In addition, Go Small Biz users can access planning software, website building software, CRM, marketing dashboards, video lessons, basic accounting tracker, courses, and document templates for human resources and legal concerns. All this for only $39.00 per month. Dashboards were a topic of a recent DIY Marketers conversation on Twitter with Thomas Power. In that conversation, both Ivana and Thomas stressed the need to have up-to-date information about your business. Dashboards provide a convenient way to do just that. Business dashboards pull in data from various business activities (like social media stats, website clicks, and financial info) and summarize that information on one screen for quick decision-making. Knowing you need a dashboard is the easy part, however. Creating a dashboard that works for your business can get a little difficult. Dasheroo guides business owners in the process of creating a dashboard that presents the information they need about their business on a moment’s notice. 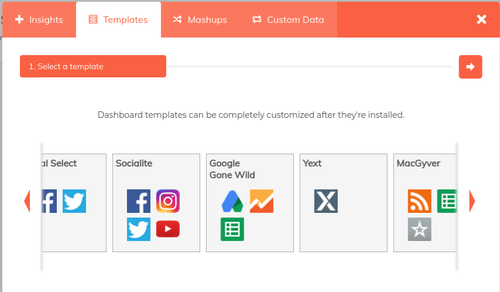 Offering plenty of options to connect with the information you already have (like Twitter data, Google analytics data, and RSS feeds), this site walks you through creating and updating your very first dashboard so you can keep track of the key events going on in your business. Pricing: One basic dashboard with limited options is free. Additional dashboards range from $9-$39 per month depending on options. If your business worries about money managment, Futrli can help ease most of your fears. This tool tracks your accounting and financial data and uses the information so you can make better decisions about where to spend your money. Futrli goes beyond monitoring your money, however. It creates various scenarios that help you decide what to do with your money in the future as well. Pricing: $49 per month for most organizations. Higher options for larger business. LivePlan provides a comprehensive business planning and tracking solution that covers your business from idea to execution. The software allows business owners to work through various plans, create marketing materials to promote their ideas, as well as test out the numbers and logic behind your plan. Once you’ve selected a business plan that works for you, LivePlan tracks how your business executes on the idea and helps you along the way. “How to Achieve PHAT Goals” isn’t an online tool, it’s a book. This book written by motivational speaker and coach Dean Lindsay is focused on helping business owners close the gap between motivation and achievement.Lindsay argues that most people (including business owners) have no problem identifying what they want, they have a problem focusing on what they want. Our motivations change. It’s easy to say that you want a business that makes $100,000 a year. It’s hard to stay focused on that goal when you spending more than your budget can handle on marketing to get there. 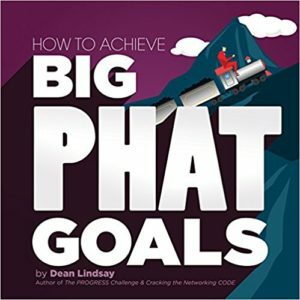 In :How to Achieve PHAT Goals”, Dean shares the key reasons that derail our motivation and provides practical strategies for getting your business (and team) back on track so you can excel further than you ever thought possible. If you’re looking for some help next year, technology (particularly the tools on this list) can help out. Technology, however, won’t solve every aspect of your planning. For that, your business needs you.